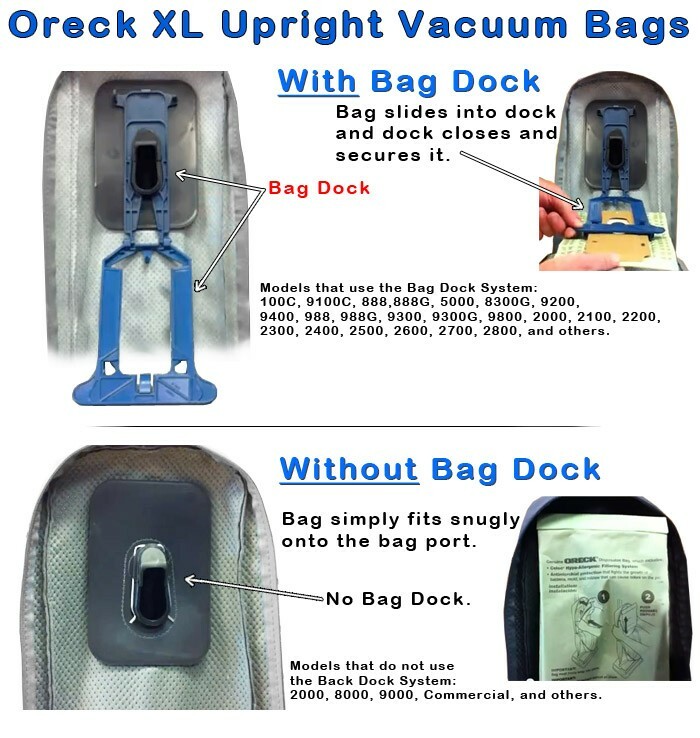 Oreck XL is one of the most popular Oreck vacuum cleaners but there are two different types of bags that fit XL models (with bag dock or without bag dock) so it is important to use your model number to determine the correct bags for your machine. 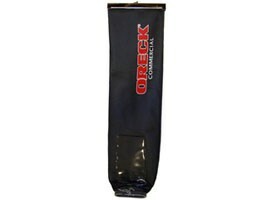 Here at eVacuumStore.com we sell both genuine and generic Oreck bags. 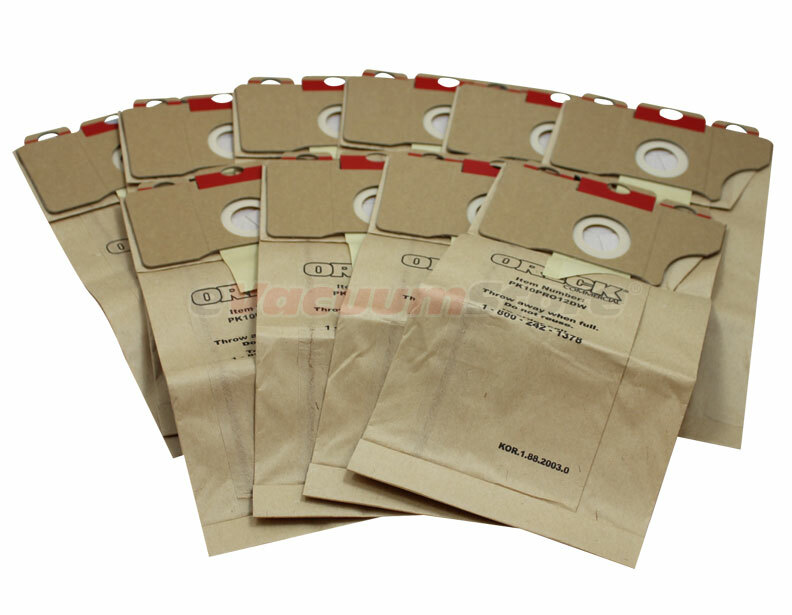 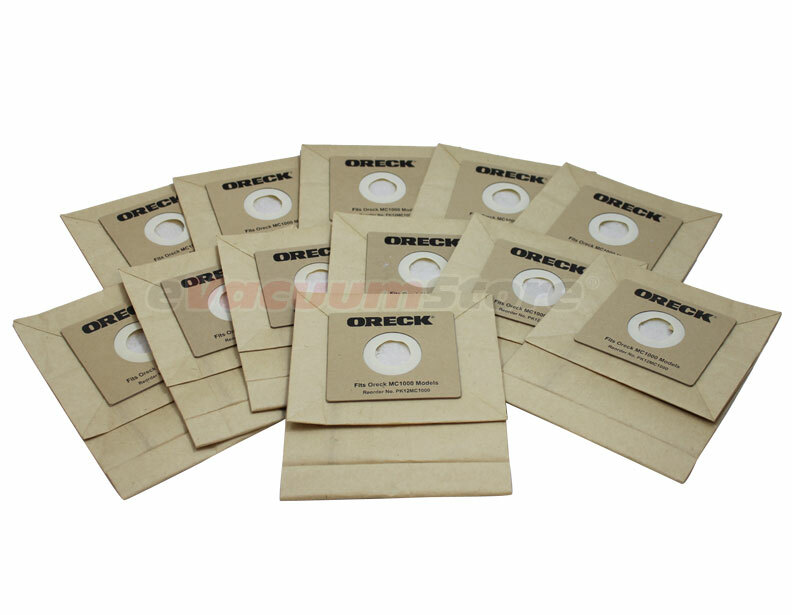 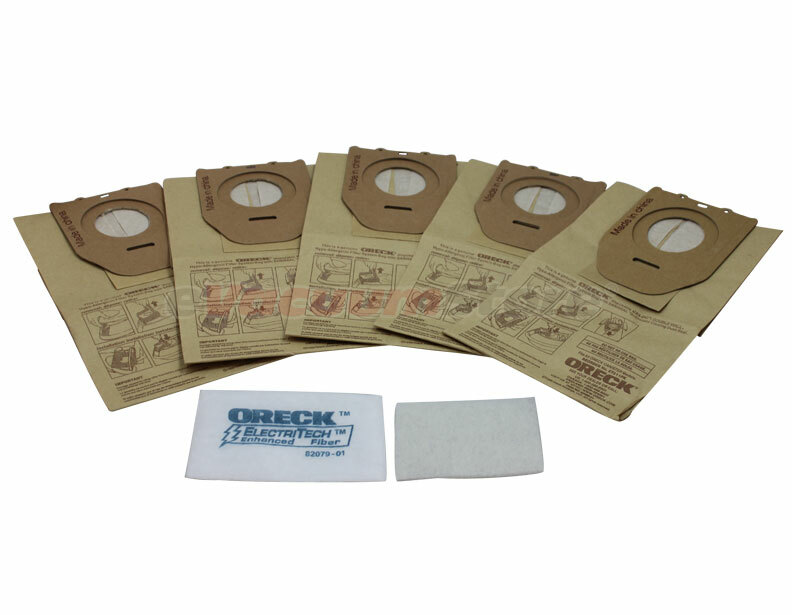 If your machine is under warranty we recommend using genuine Oreck vacuum bags, but if your machine is not under warranty and you are looking to save some money, then Oreck generic bags will do the trick. 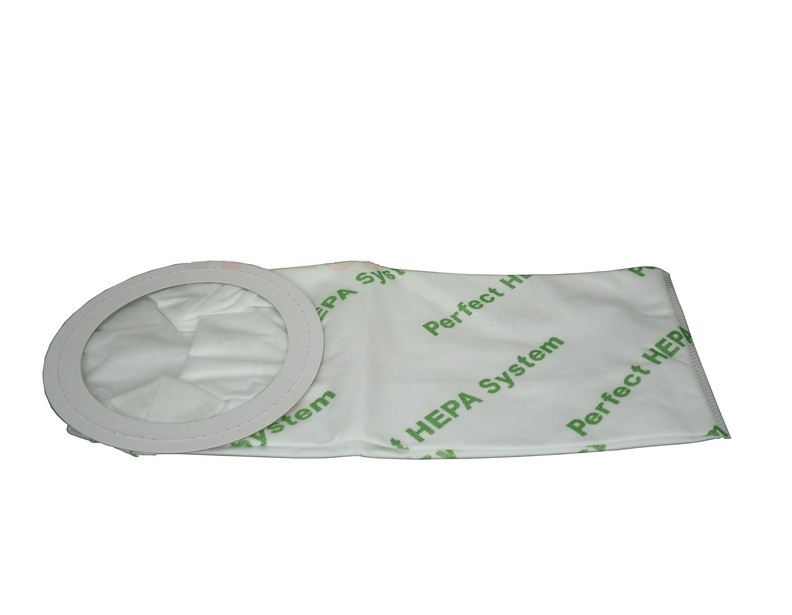 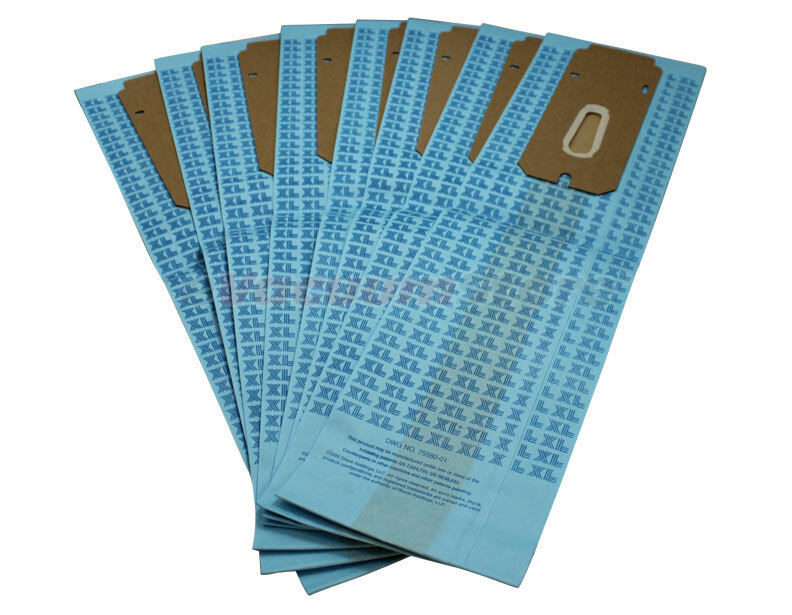 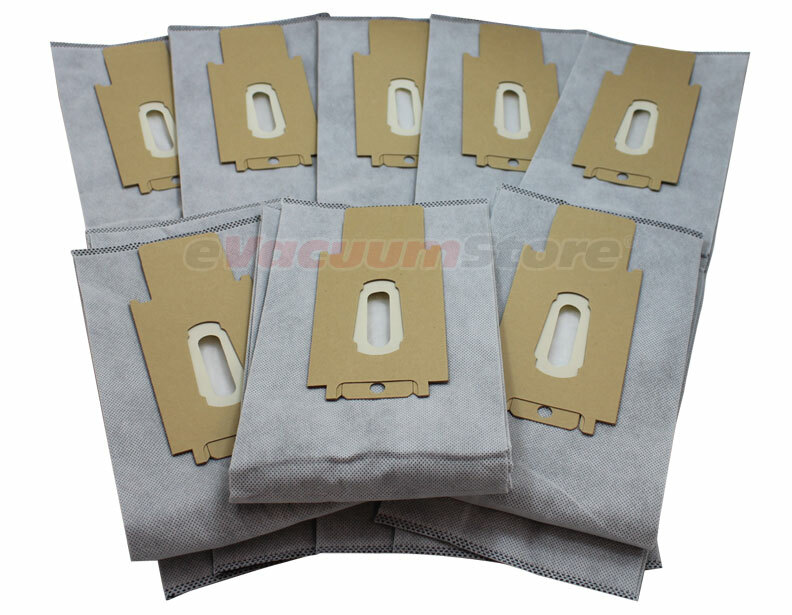 We also have odor fighting bags and hypo allergenic bags. 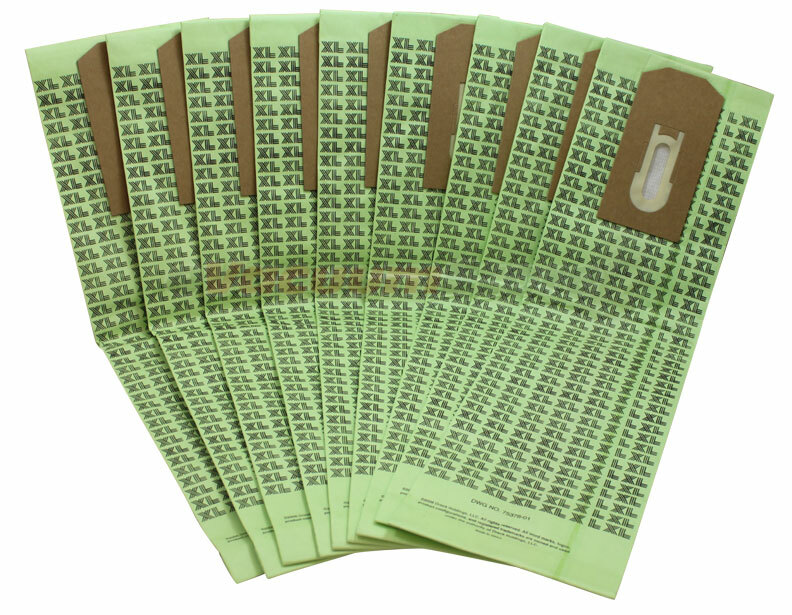 If you require any additional support, give us a call at our toll free number below.